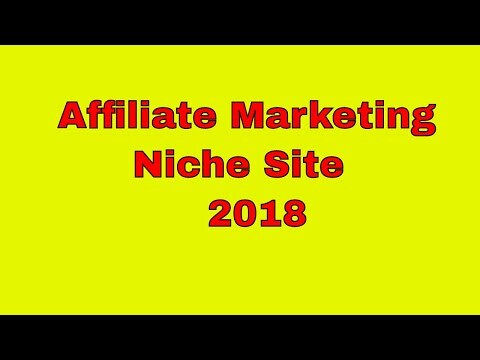 Affiliate Marketing is easy with Niche websites. You can have many websites devoted to affiliate products and make passive income through affiliate marketing. How to choose keywords and use them to create domain names for your Affiliate website with Google Ad words Keyword planner. Create Social Media accounts for your niche and then you will be ready to market your product.